We are all focused on the growth and progress of your child's speech and language skills. Alison Richards has worked with children for 15 years to improve their speech and language skills. She has served as a speech language pathologist in both public schools and private practice. Alison graduated from University of Vermont with a B.S. in Communication Sciences and Disorders. She worked as a student clinician at a speech and hearing camp in addition to three years as a Speech-Language Assistant in the public school system prior to earning her Master’s degree at the University of New Hampshire. Alison comes to Clearly Speaking following three years of working as a SLP in the public school setting. She is highly dedicated to improving the communication skills of children. She also works closely with caregivers, and assists them in communicating, reading and playing with their child in a way that will maximize speech and language development. 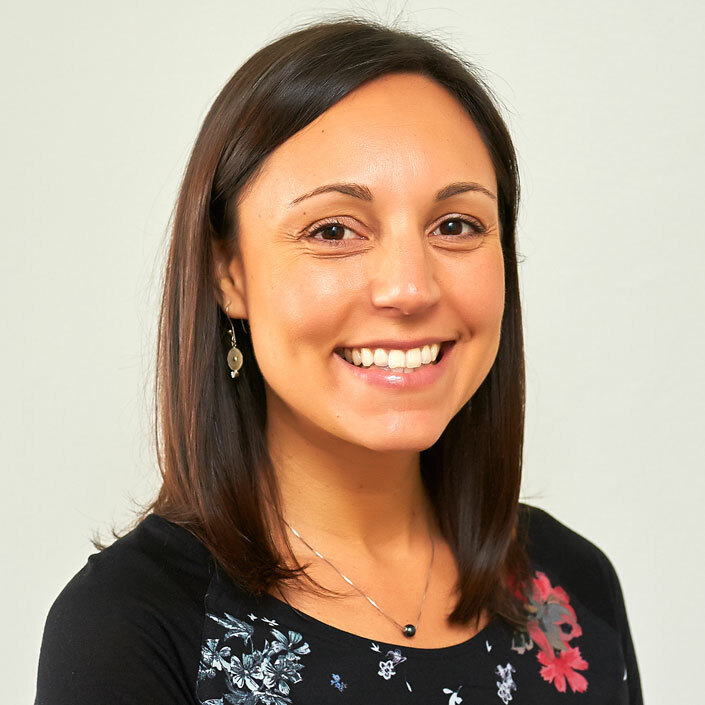 She is a certified member of the American Speech-Language-Hearing Association (ASHA) and licensed to practice speech-language therapy with the State of New Hampshire. When not working Alison enjoys spending time with her husband and two young children.